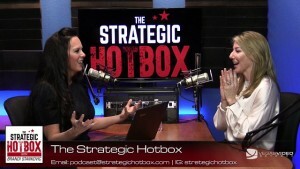 The Strategic Hotbox with Brandi Stankovic discusses leadership, business, and how to take control of your life and achieve greatness. Organizational change expert and motivational speaker- Dr. Brandi Luv Stankovic- shares her insight into relevant obstacles leaders face as she meets with friends and guests from across industries, including banking, entertainment, education, nonprofit, healthcare, and more. 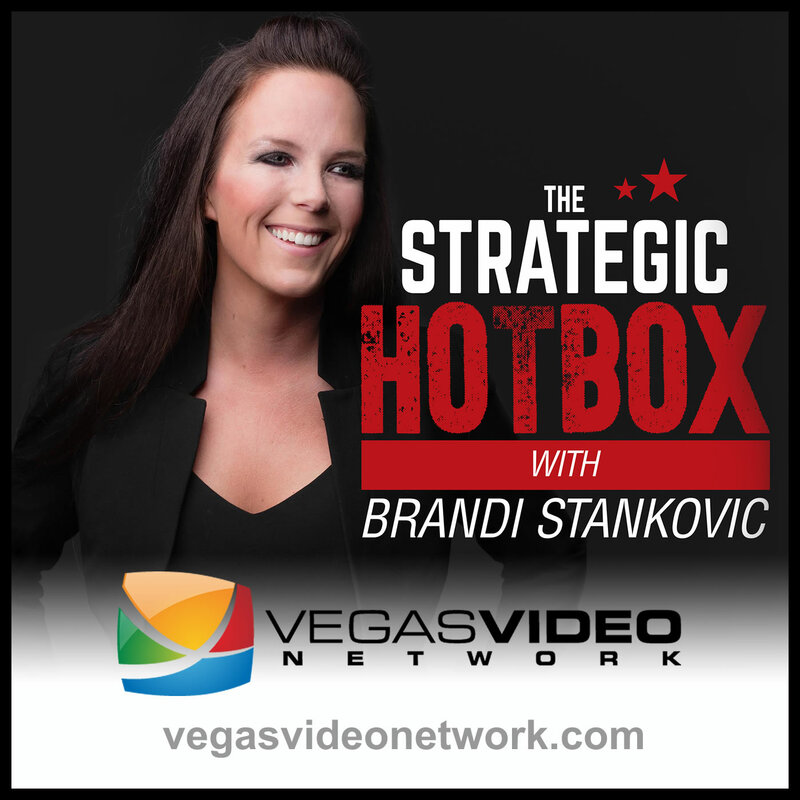 Coming to you from the streets of Las Vegas, The Strategic Hotbox with Brandi Stankovic, is an edgy, informed, and energized podcast that will challenge you to take it to the next level. 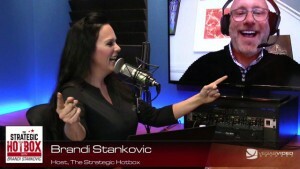 Dr. Brandi Luv Stankovic is an organizational change expert, motivational speaker, professor, artist and Mommy who inspires firms globally with her models of leadership, engagement, and award-winning education. Brandi is the senior partner and co-founder at Mitchell, Stankovic, and Associates and spends her time consulting with CEOs and their teams, writing books and articles related to leadership and organizational health, and speaking to audiences from across the globe. 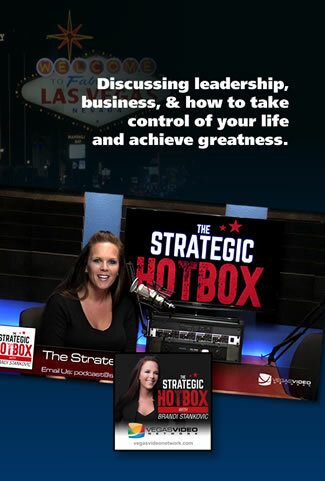 Brandi is the coauthor of The Strategic MVP, a book of 52 Growth & Leadership Tools designed to help executives reach their greatest potential. She received her Bachelors in Finance and Economics at University of Nevada, Masters of Business Administration from University of San Diego and Doctorate in Organizational Leadership from Pepperdine University. Have a question for Brandi?